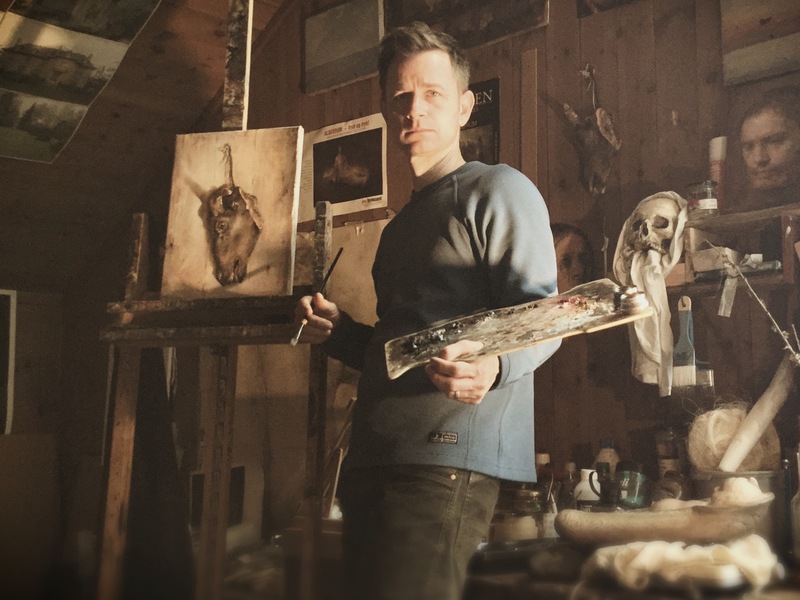 AMES, Iowa — Internationally renowned painter and Iowa State University alumnus Jeremy Caniglia will present a lecture and workshop April 16-17 at the ISU College of Design. Caniglia will speak about his experiences working with the figurative painter Odd Nerdrum at the Nerdrum School in Norway, his new solo exhibition and the future of figurative painting in “Into Purer Light,” a lecture at 7 p.m. today, April 16, in Kocimski Auditorium, room 101 Design. Sponsored by the Department of Art & Visual Culture and CODAC (College of Design Art Club), his presentation is free and open to the public. Caniglia also will lead a portrait and still life painting workshop for College of Design students from 9:30 a.m. to 4 p.m. Tuesday, April 17, in room 054A Design. Visitors are welcome to observe the workshop and ask questions. 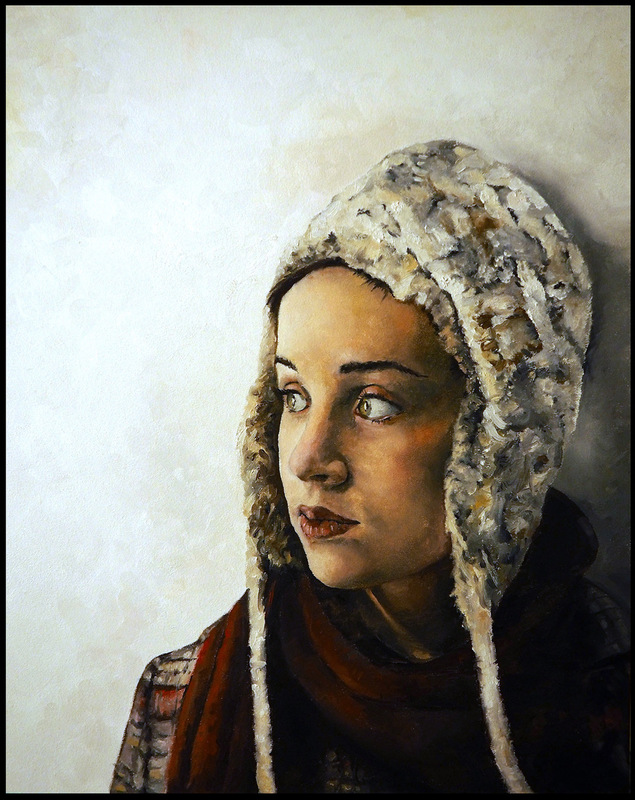 An award-winning figurative painter and illustrator whose work focuses on the human condition, Caniglia is also a fine arts teacher at Creighton Preparatory School and at the Joslyn Art Museum’s Kent Bellows Center for Visual Arts, both in Omaha, Nebraska. Perhaps best known for his LowBrow Kitsch realism, Caniglia is equally prolific in imaginative realism, portraiture and concept art. His art is published worldwide on a regular basis, and he has contributed to both joint and solo fine art exhibitions at museums and galleries that include the Society of Illustrators, the Allentown Art Museum, the Walters Art Museum, Salmagundi Gallery, Coprogallery, the Paul Booth-Last Rites Gallery and the Joslyn Art Museum. His work has appeared in numerous books and movies produced by Random House, Pyr Publishing, Cemetery Dance Publications, Dorcester Publishing, Easton Press, IDW Publishing, Anchor Bay Entertainment, IDT Entertainment, Showtime Networks and Warner Brothers among others. He has worked with such authors as Stephen King, Ray Bradbury, Max Brooks, Peter Straub, William Peter Blatty and Michael Moorcock, and bands including Sigur Ros and Blink 182. Caniglia received the 2004 International Horror Guild Award for best artist in dark fantasy and horror, the IlluXCon 2012 Artist of the Year award and the ISU College of Design’s 2015 Design Achievement Award. He was named Iowa Western Community College 2014 and 2015 Art Teacher of the Year, Creighton Prep 2015 Teacher of the Year and Scholastic Art & Writing Awards 2015 National Outstanding Educator. 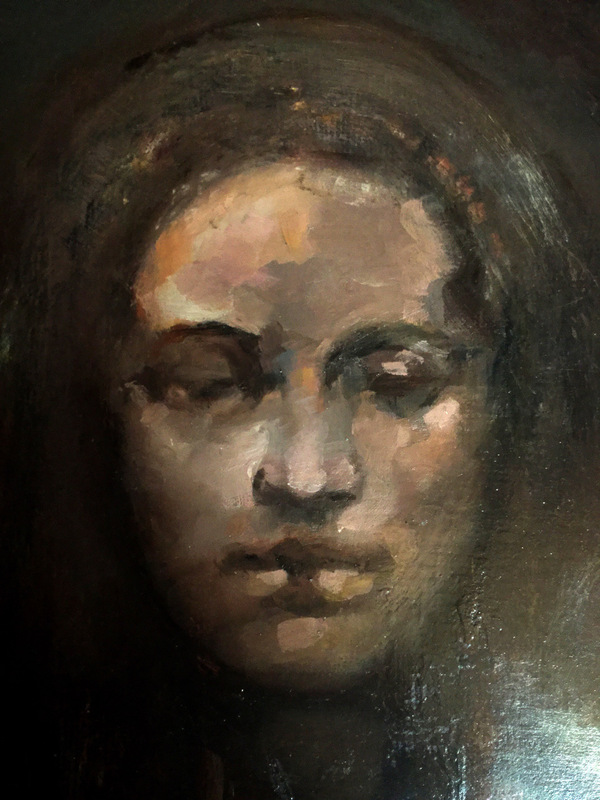 In 2017 Caniglia was one of only three artists — and the only American — selected to study with Odd Nerdrum during a four-month apprenticeship at the Nerdrum School in Stavern, Norway. He holds a Bachelor of Fine Arts in drawing, painting and printmaking from Iowa State, a Master of Fine Arts from the Maryland Institute College of Art and a Master of Education from Creighton University. He is a member of the ISU College of Design Advancement Council and ISU Department of Art and Visual Culture Advisory Council.